Los Angeles rapper Down3r teams up with Zyme and Jay Tablet for a brand new introspective single "Stuck In My Ways." Down3r has been releasing a steady stream of music since viral in 2014 with 15 Million+ plays on Mr. Suga Boom Boom. 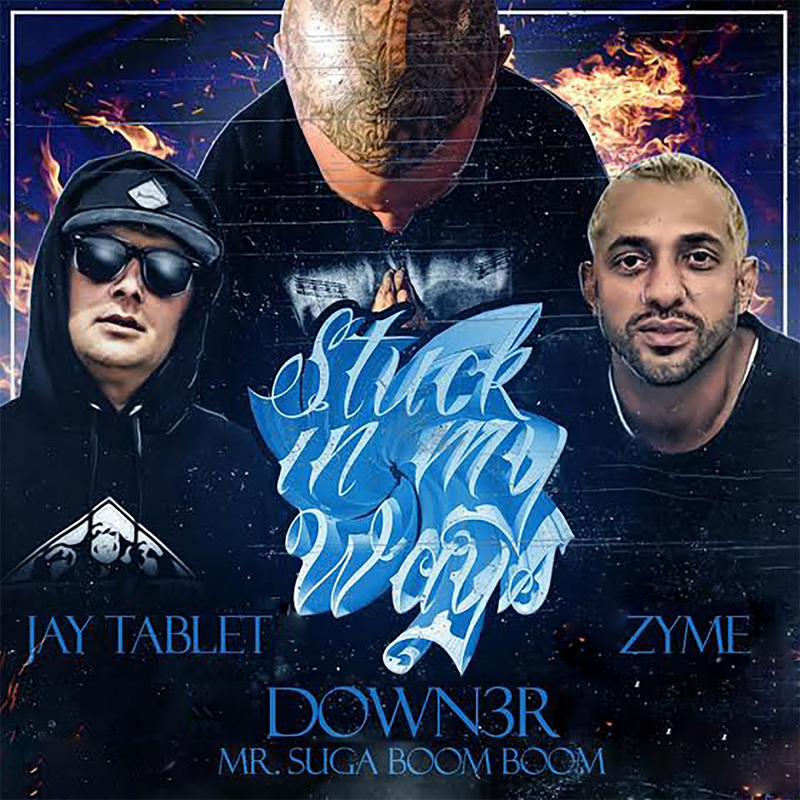 Check out "Stuck In My Ways" ft Jay Tablet and Zyme below and be on the lookout for the official music video coming soon! Watch the lyric video for "Stuck In My Ways" + add it to your playlist!